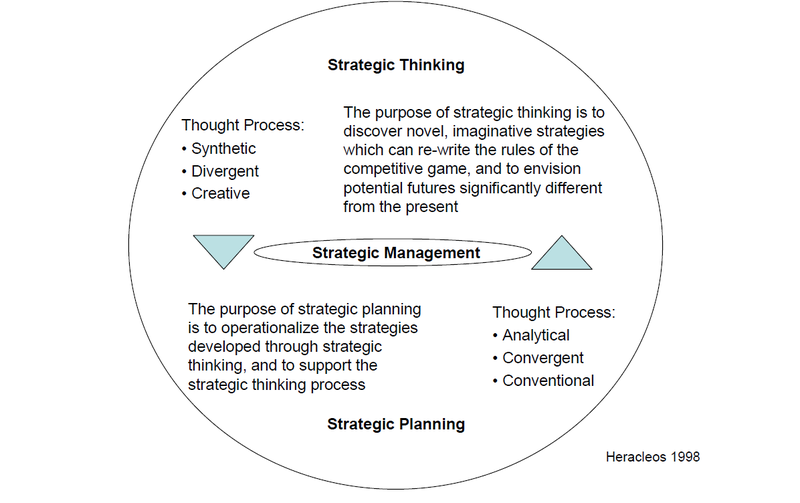 There are many ways to format a strategic plan. What is important is that a company adopts a format and establishes definitions that are consistent throughout the company. This will improve communication and understanding.